How do I get a list of all the files I’ve shared in OneDrive for Business? 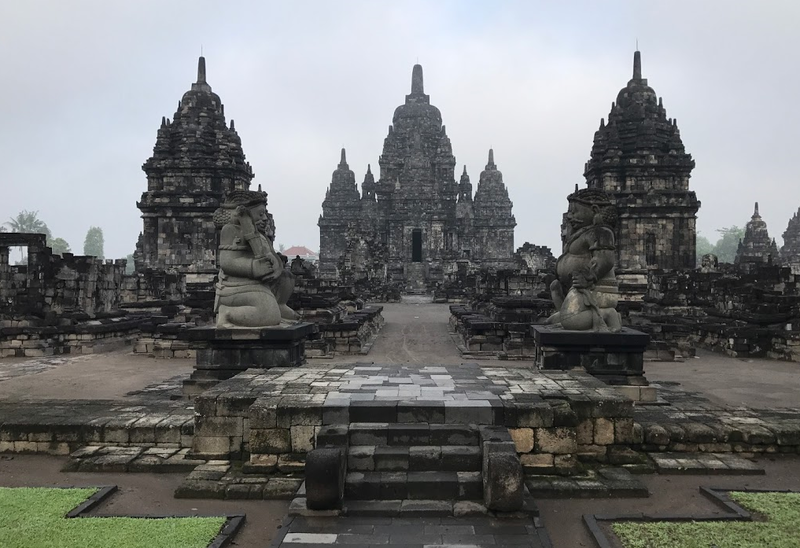 In traditional OneDrive user interface this was a simple click to see the shared files and even today in OneDrive personal it’s easy to click between those that have been shared with me and those that I have shared. In basic governance and compliance, being able to manage file sharing and controlling the sharing is of paramount importance. If you have all your files in a single view you can see visually what has been shared and look at each file to see that beyond the fact it’s been shared you can see who it’s been shared with. If you an admin in Office 365 you can go into the Usage Reports to see the activity and usage reports. View Activity by Files or by Users. Like what you see? You can export either report into Excel and interrogate it even further. In this report you can see what’s been shared, viewed, synced, internal and external sharing counts and by file or by user. It’s quite useful and I think many have no idea it exists. You can read more about the reporting portal in this blog post from the Office team. 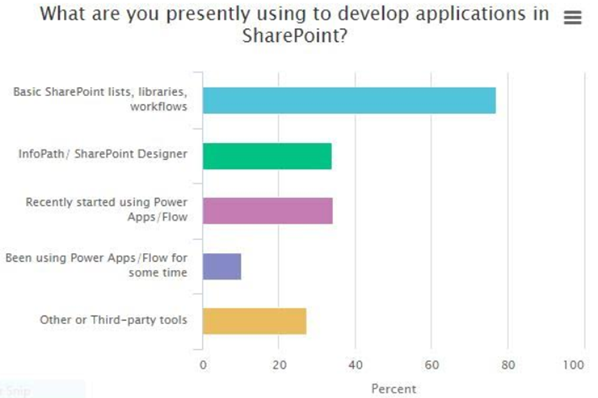 The SharePoint, Exchange and OneDrive Activity report can be really quite powerful in understanding activity, usage and adoption including things like… what are people sharing externally? What about for users who aren’t admins? Good news. 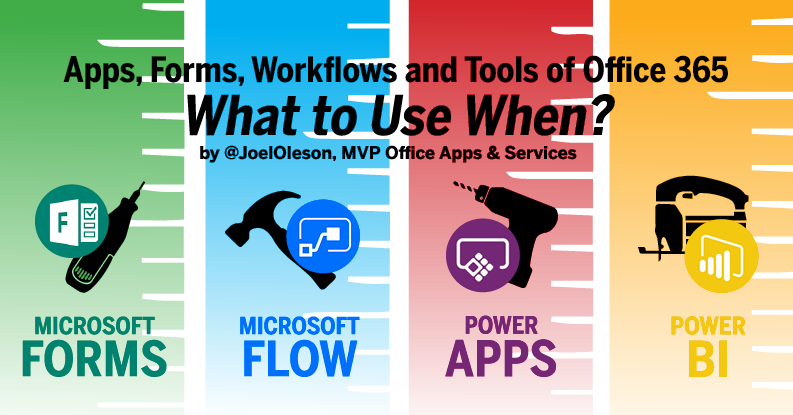 The feature has been announced and was detailed at the recent SharePoint Saturday San Diego event. A few cool features were announced in San Diego including a new point in time file recovery and rollback for OneDrive to recover from malware and corruption of your files. Roadmap? Yep. 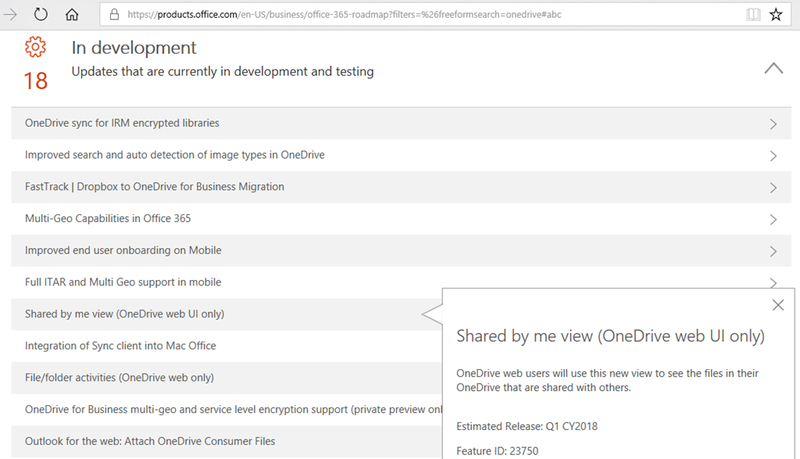 The Shared by Me view in OneDrive is coming in Q1 according to the roadmap.office.com. Simply search by OneDrive and scroll down to In Development to find the feature. 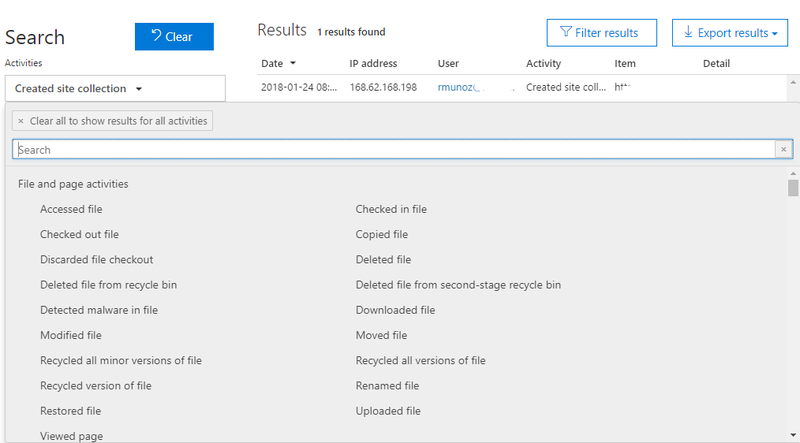 There is more coming to OneDrive including a new personalized list of the files I’ve shared internally and externally as well as time limited compliance options for external sharing and brand new recovery options. I highly recommend this very recent keynote address by Stephen Rose Senior Product Manager from OneDrive. He went into detail about the new sharing features as well as the recovery piece. Cool stuff.